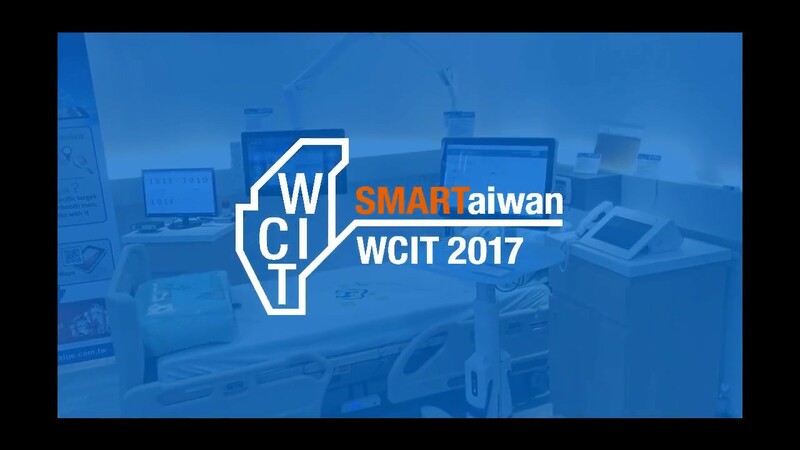 a global embedded solution provider and an associate member of the Intel® Internet of Things Solutions Alliance. 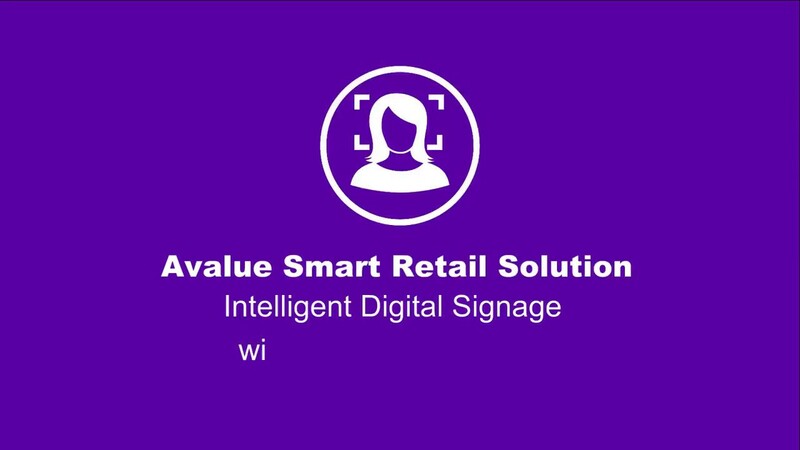 Avalue is unveiling a new Intel® Atom processor E3800 and Celeron J1900 product family embedded systems, including EMS-BYT, EPC-BYT, ASM-BYT, EPS-BYT-2PCI and ERS-BYTE-10COM (Note: EPS-BYT-2PCI and ERS-BYTE-10COM will be available in September 2014). The Intel® Atom processor E3800 is a system-on-chip (SoC) formerly codenamed “Bay Trail.” Based on the 22nm Silvermont microarchitecture, these new processors are designed for intelligent systems and applications with low power consumption and high performance requirements. 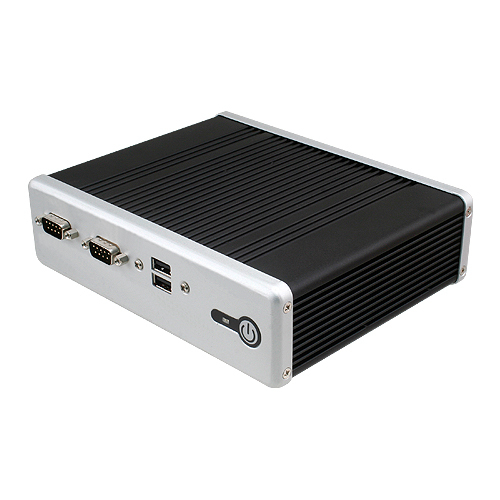 EMS-BYT, the fanless rugged embedded system, is powered by Intel® Celeron® J1900 or Atom™ E3800 SoC Processors. 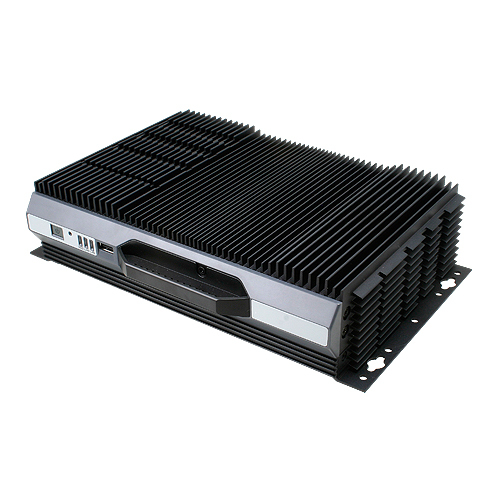 EMS series is an expandable and modularized rugged embedded system, users can choose CPU and chipset according to application needs or budget control (OEM projects by conditional). With IET expansion modules via daughter boards through sockets, EMS series is flexible for future I/O expansion and upgrades. With rugged design that passes a series harsh testing, such as vibration, shock and thermal shock. Also withstand industrial operation environments of temperature between -15¡ã+60°C in Intel® Celeron® J1900 and -40¡ã+75°C in Intel® Atom™ E3800. Supports a stable +12¡ã+26V wide voltage input, with anti-interference capability and protects computer from overload short circuits. 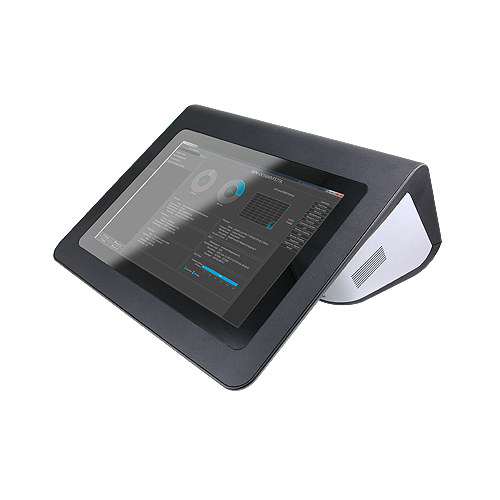 EMS-BYT is focusing on industrial automation, factory management, POS, Kiosk and parking. 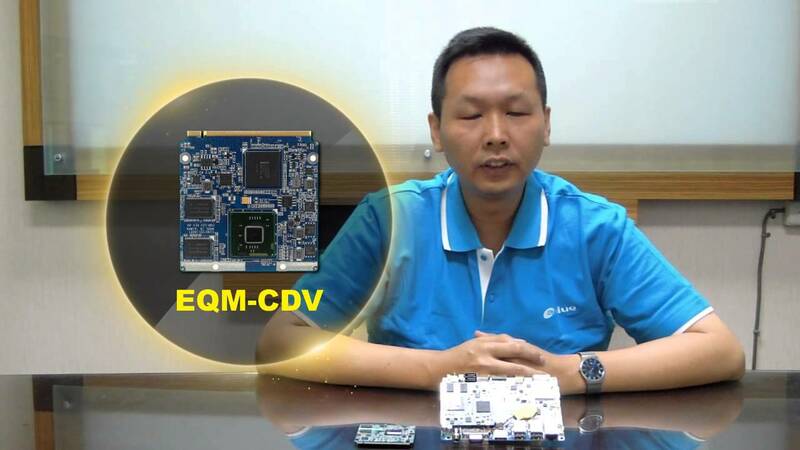 EPC-BYT, the fanless tiny embedded system, is powered by Intel® Celeron® J1900 Processors. EPC series is a compact size embedded system, it is an ideal size to use in some restricted space and the fanless design is suitable in quiet environment application, such as video conference and meeting room projector. 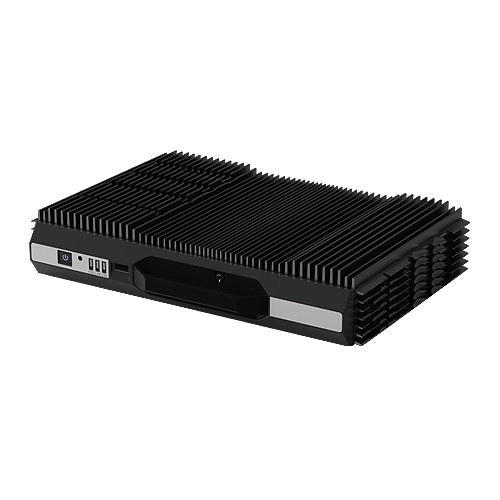 ASM-BYT, the fanless ultra slim embedded system, is powered by Intel® Celeron® J1900 Processors. ASM series is only 25mm height, which is the slimmest series of all Avalue embedded systems. 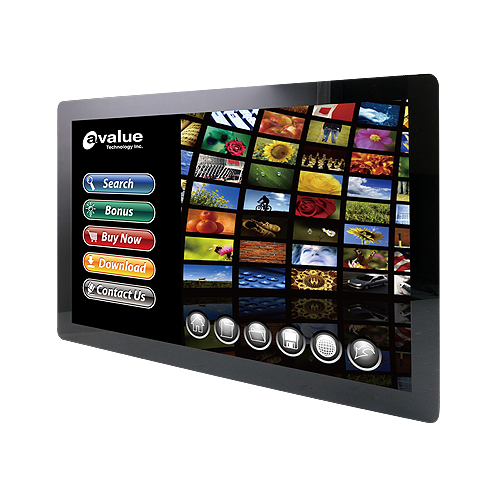 ASM series is also optimized for digital signage applications, featuring a fully VESA compliant mounting to enable easy integration with displays. Slim, sleek, elegant, attractive and stylish ASM-BYT is an ideal off-the-shelf system for a variety of applications. 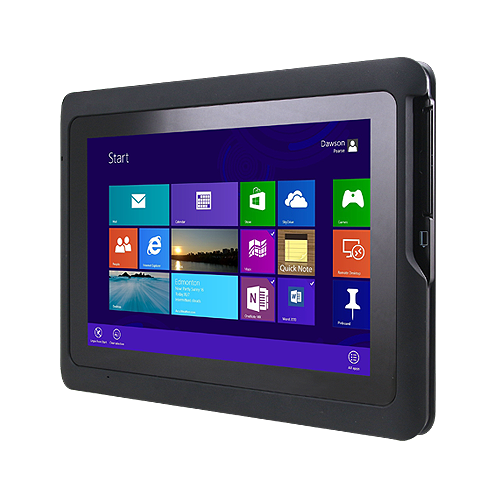 For full series of products based on Intel® Atom processor E3800 and Celeron J1900 product family embedded systems, please visit our website at www.avalue.com.tw, or contact with sales@avalue.com.tw for more details.